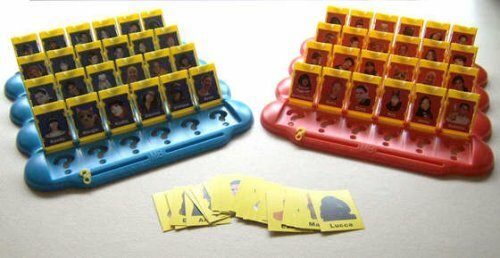 Remember the kids game “Guess Who” where you had to work out your opponents card by asking simple yes and no questions, well here’s a cool instructable on how to make a personalized version. The instructions include templates and a simple Photoshop walk through to cut your friends faces out. Full instructions and downloads over on instructables.